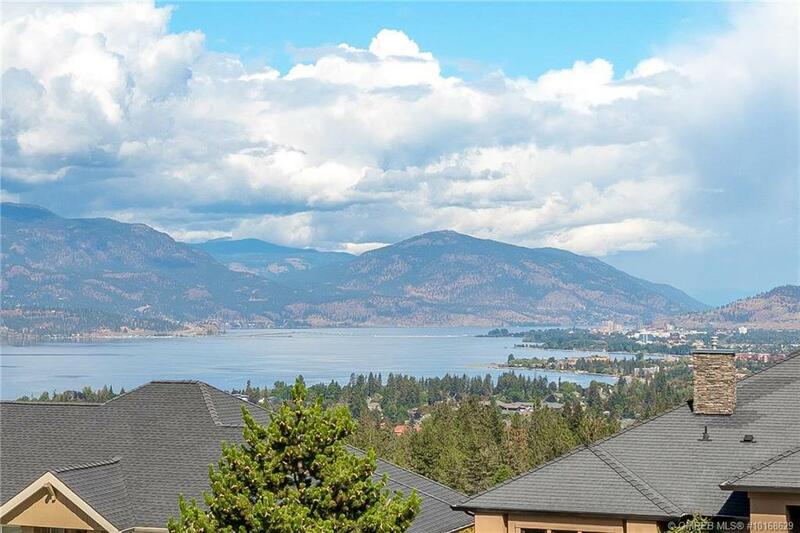 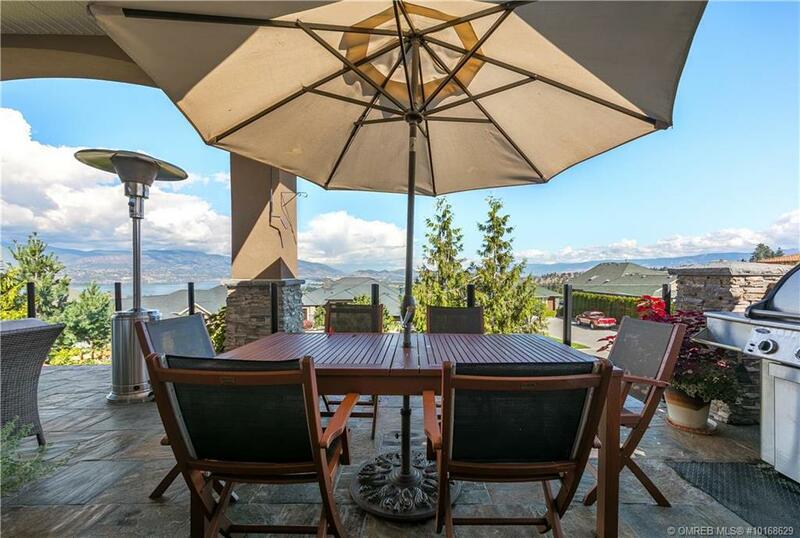 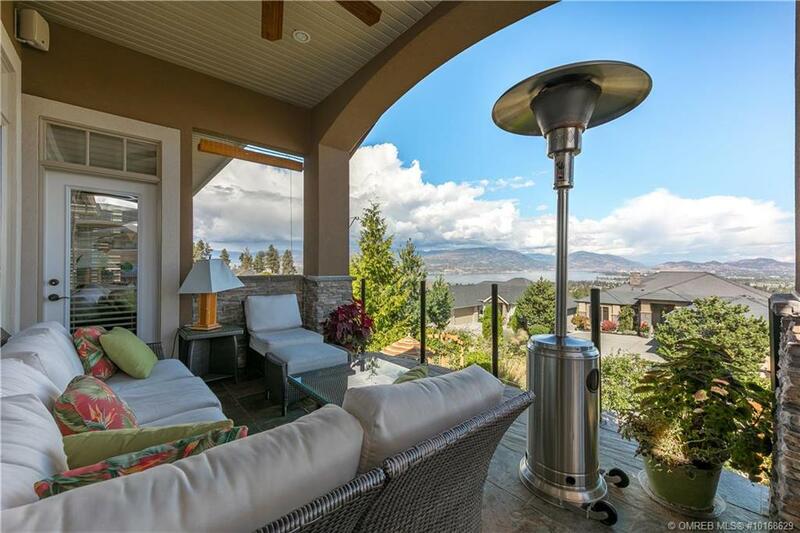 Brought to you by Quincy Vrecko with RE/MAX Kelowna. 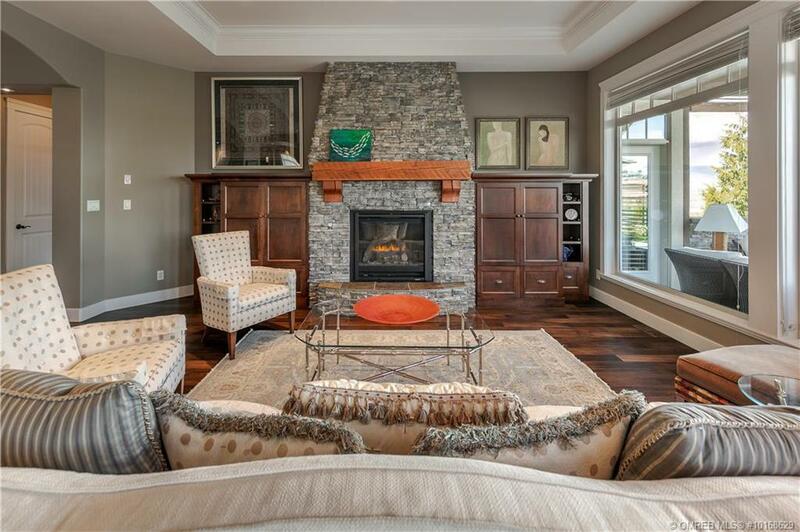 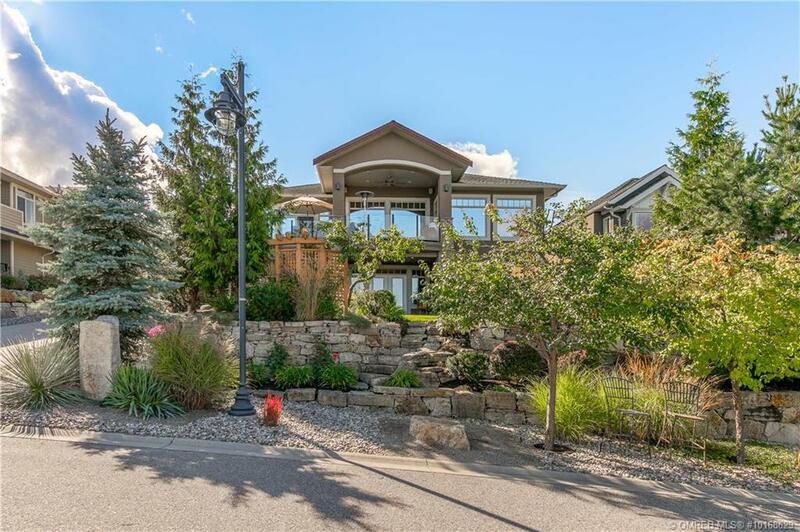 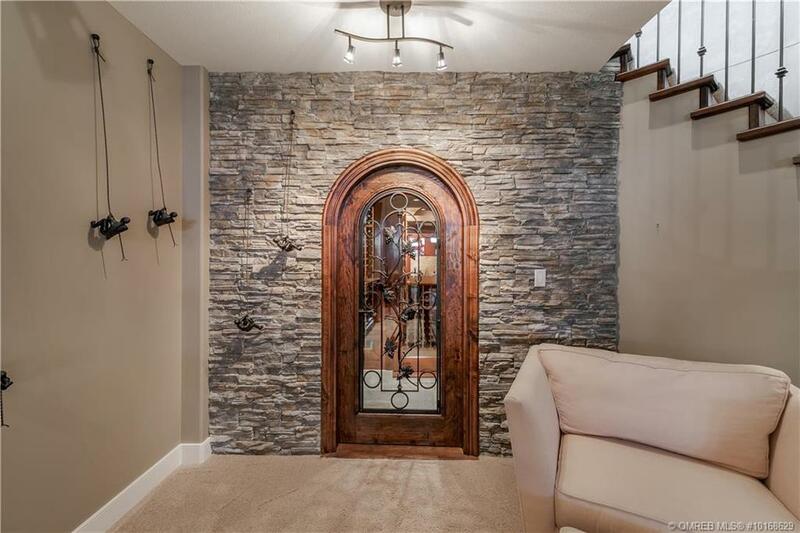 Filled with exquisite detail & wide lake views this 3-bedroom plus den stunner has all the desired features of an executive home. 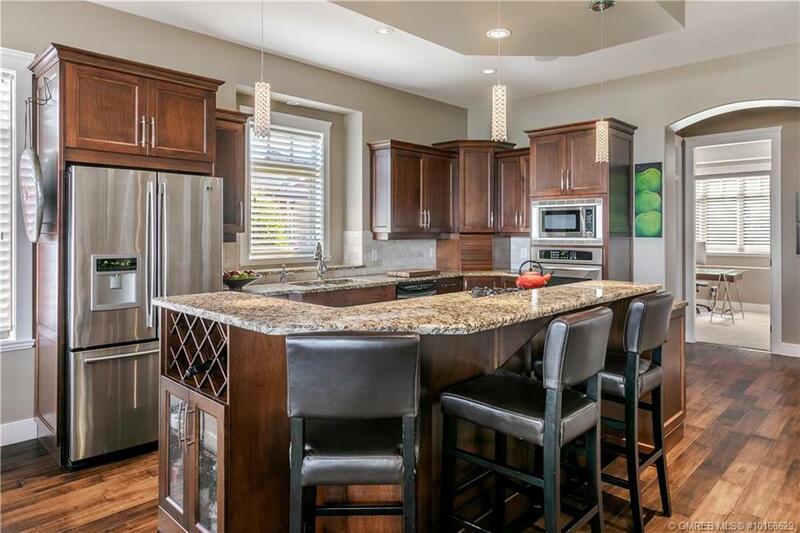 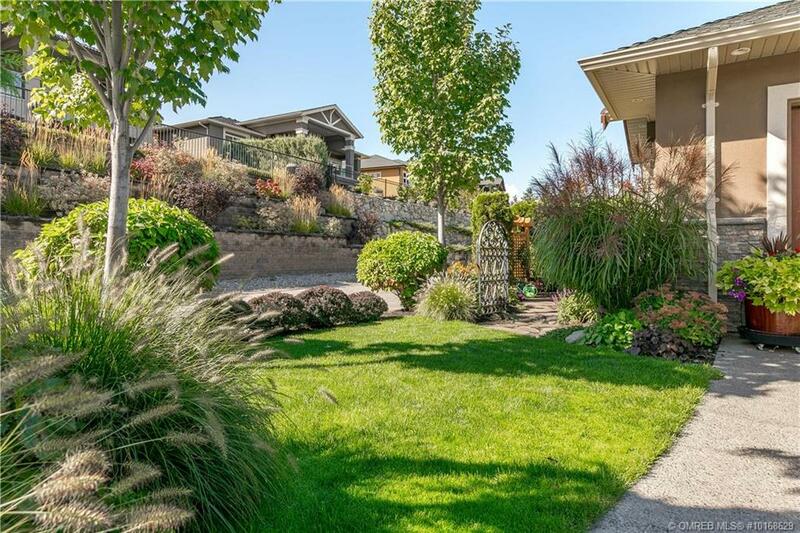 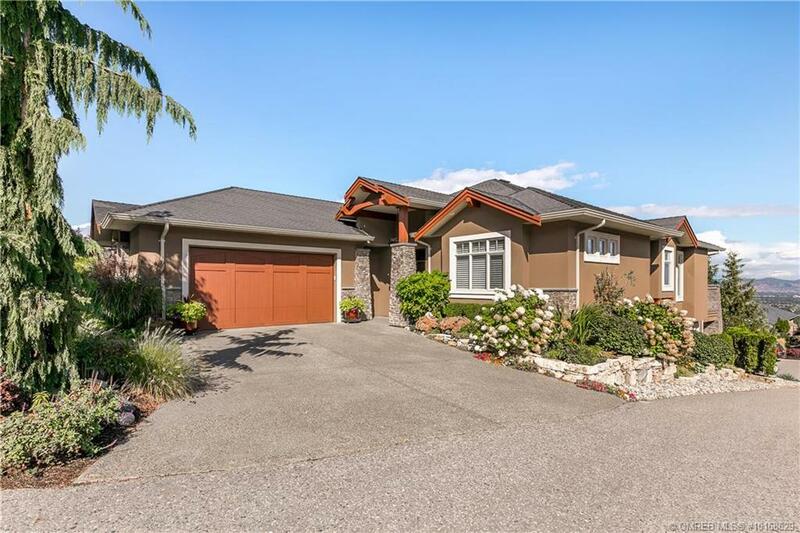 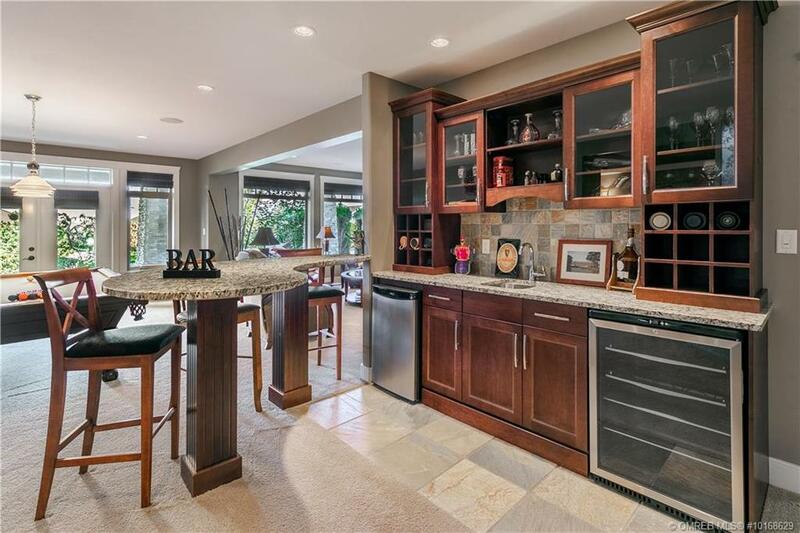 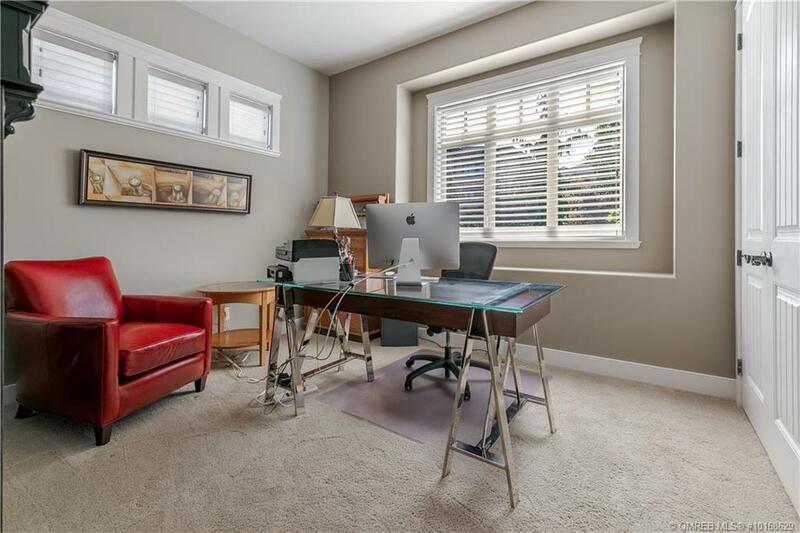 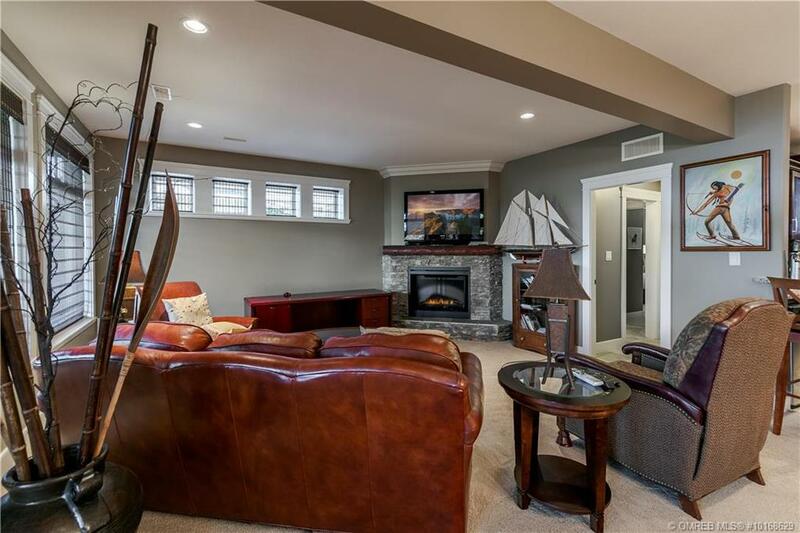 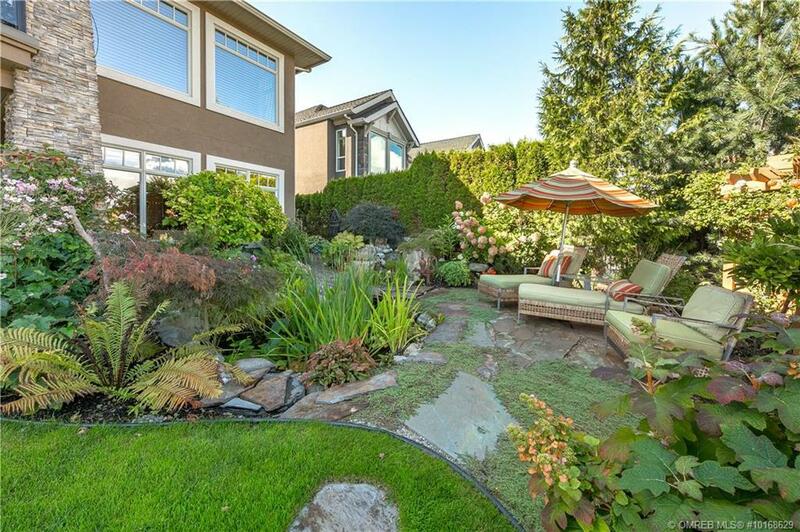 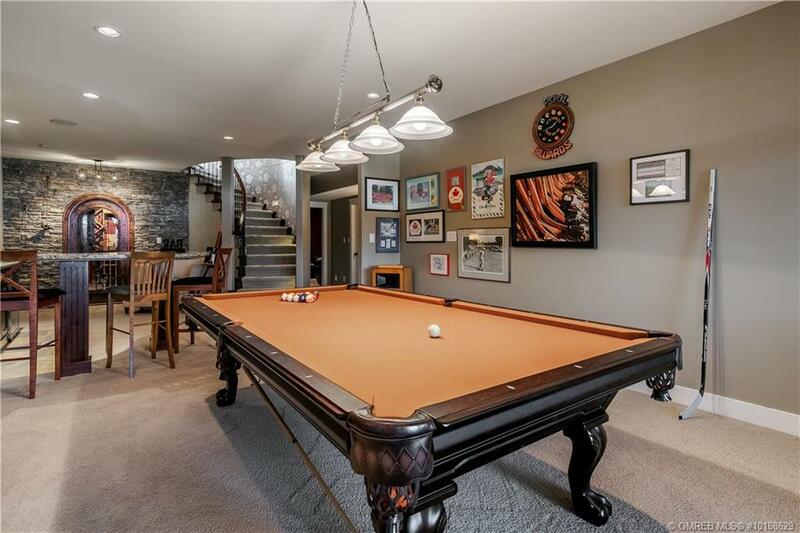 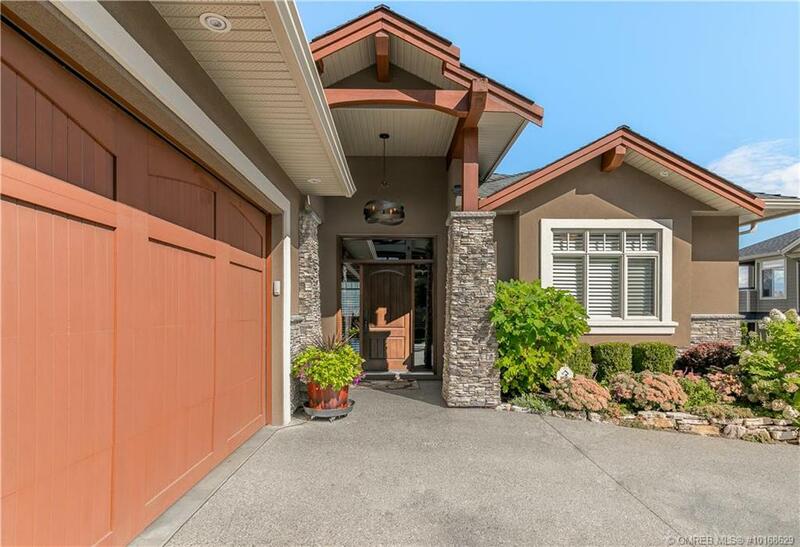 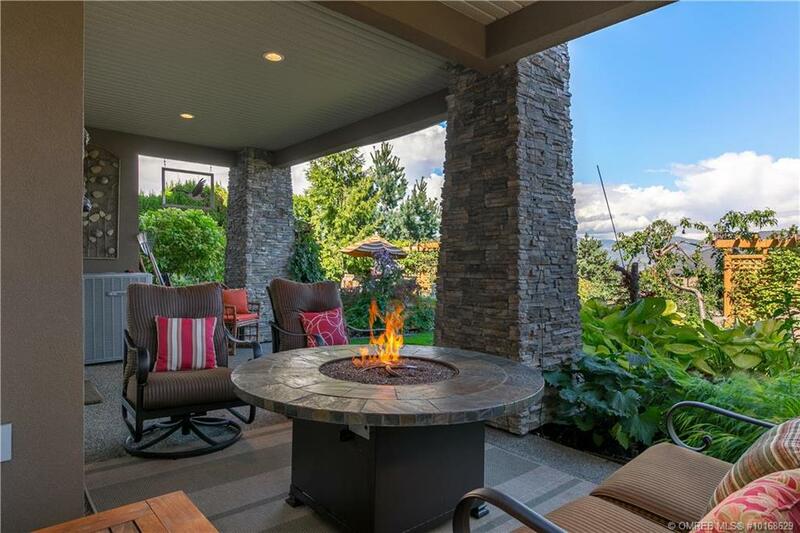 On a private and lushly landscaped lot in Upper Mission this home boasts 4 bedrooms, 4 full baths and plenty of luxury additions including media room, games room, wine cellar, wet bar, two master suites, upgraded appliances, granite & hardwood. 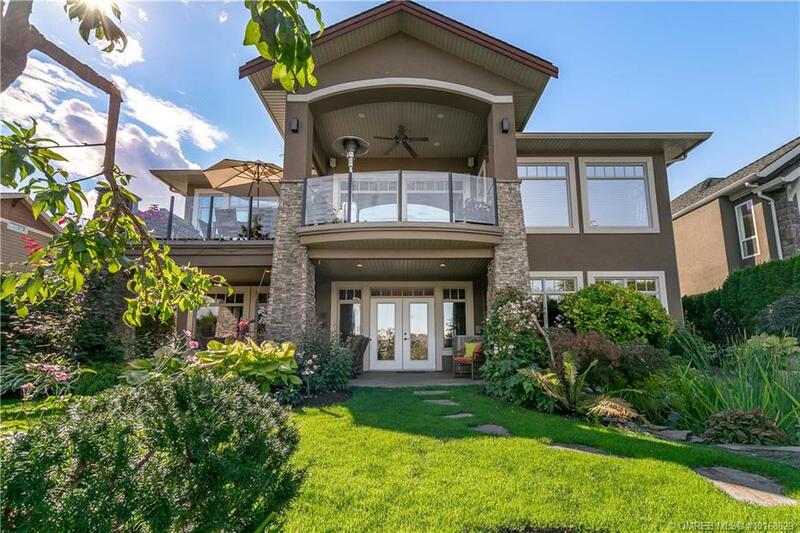 High ceilings and oversized windows give the main floor living spaces a bright airy feeling, gazing out over the covered deck to the lake. 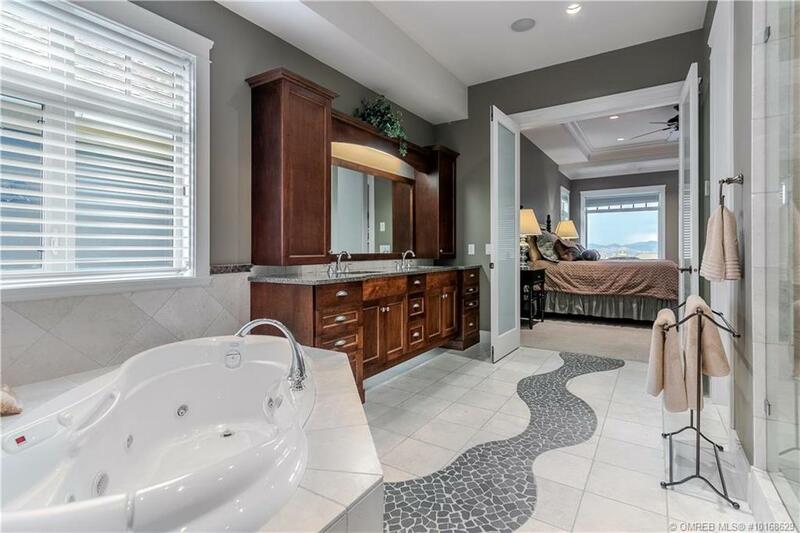 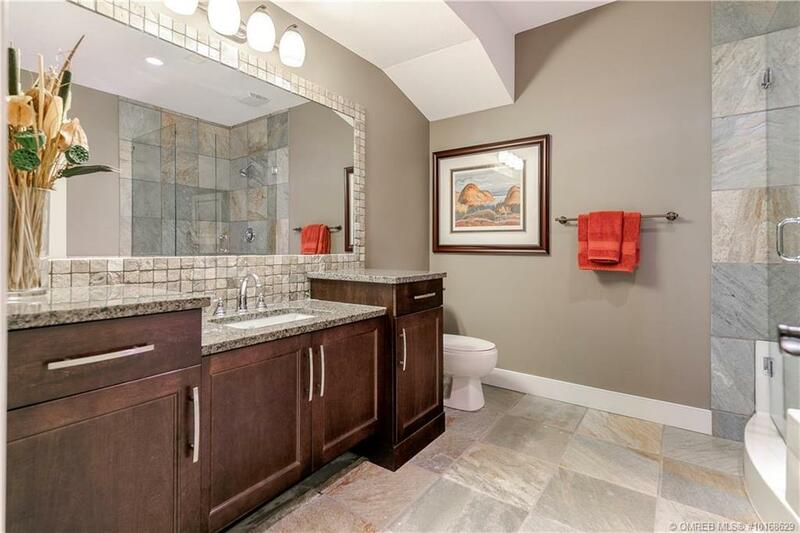 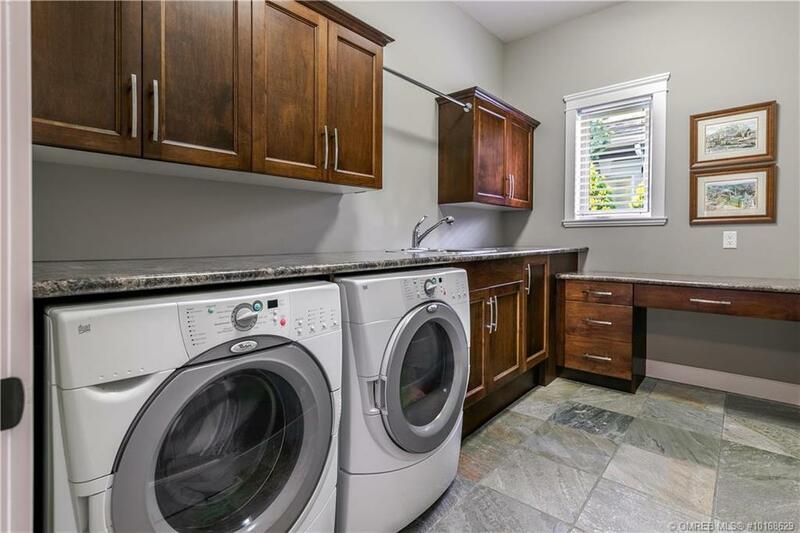 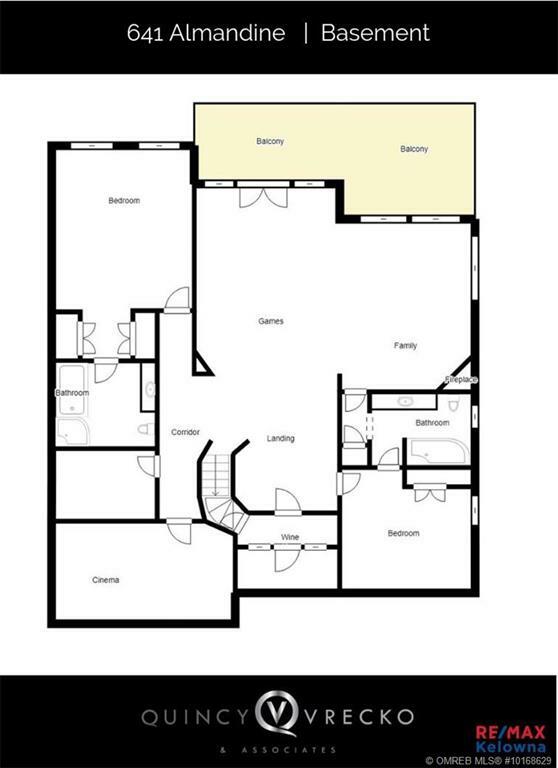 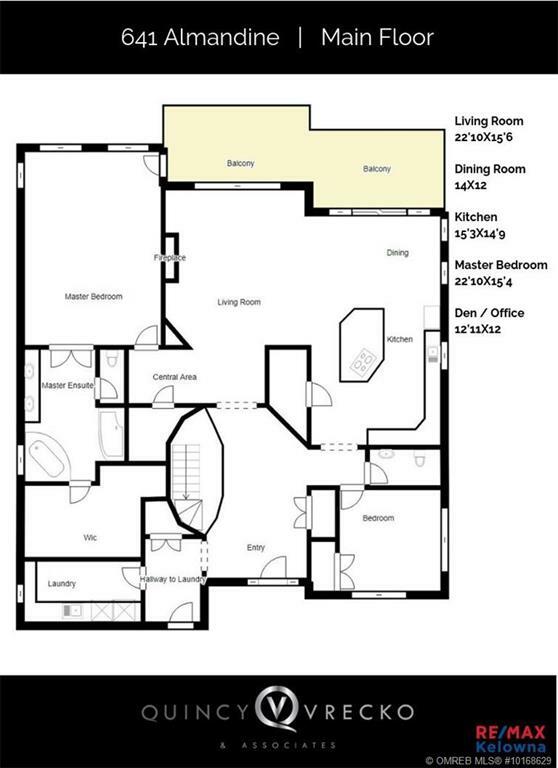 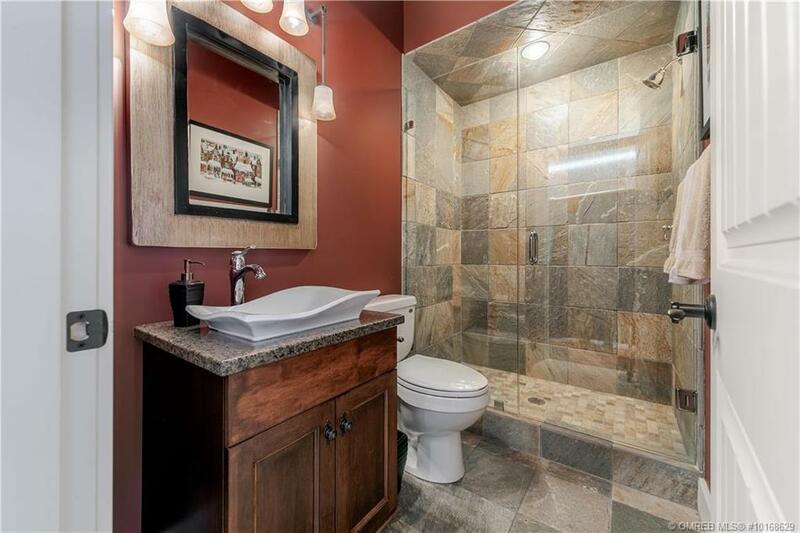 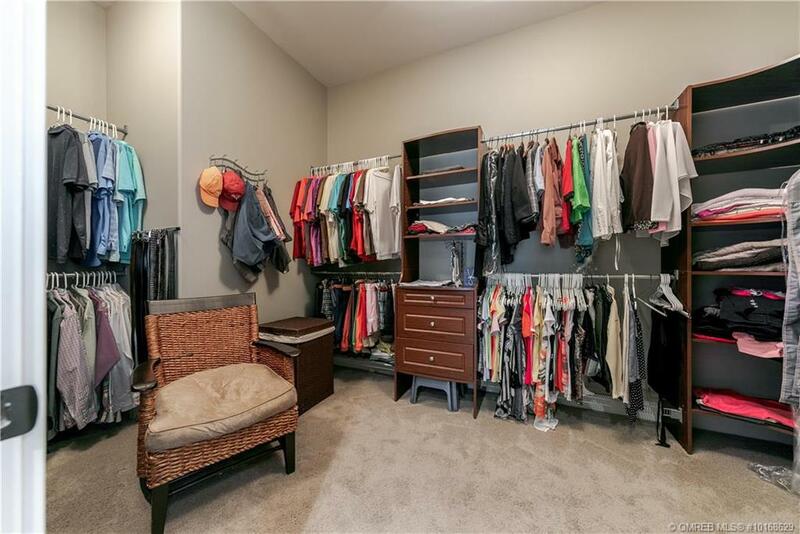 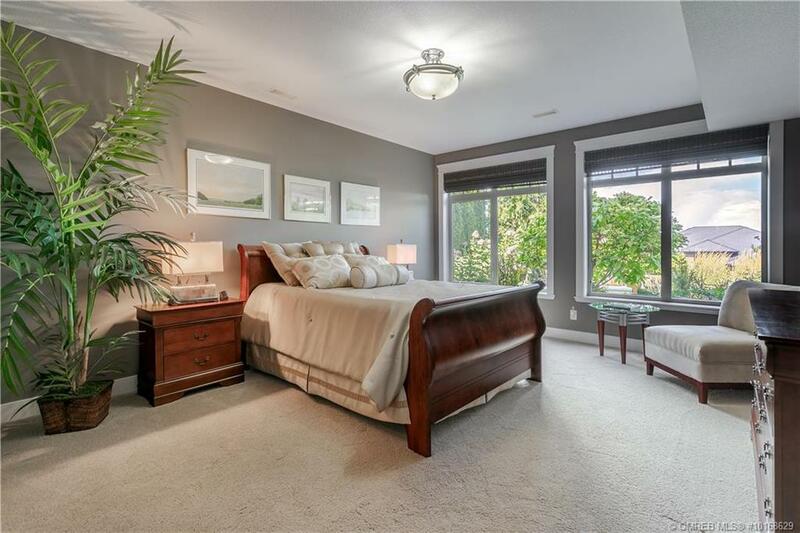 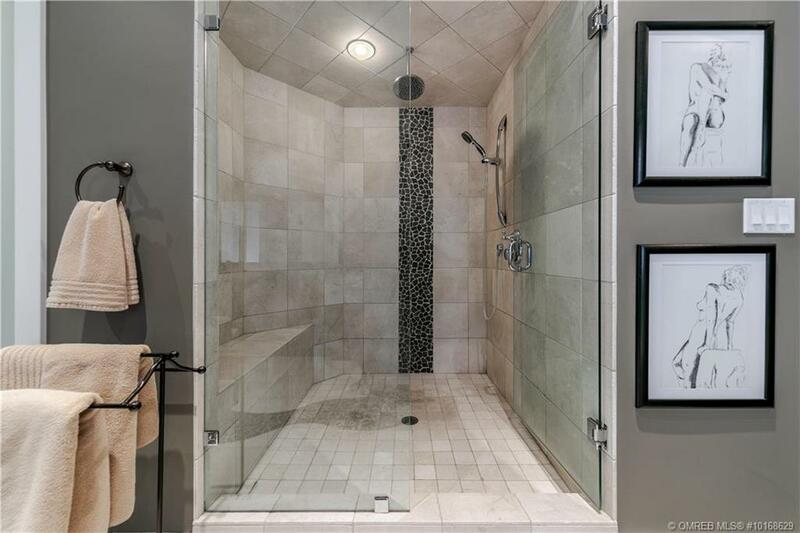 The main floor master includes lake view picture windows, a beautifully finished ensuite bath with soaker tub, oversized walk in closet, and direct balcony access. 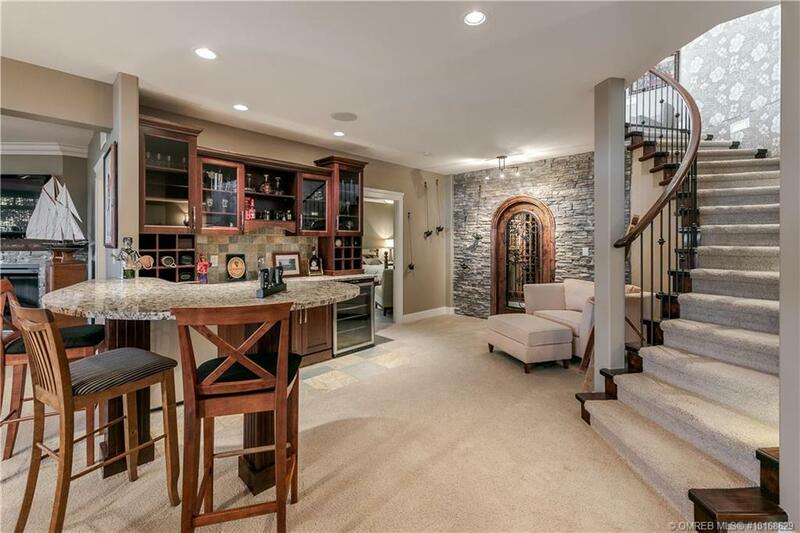 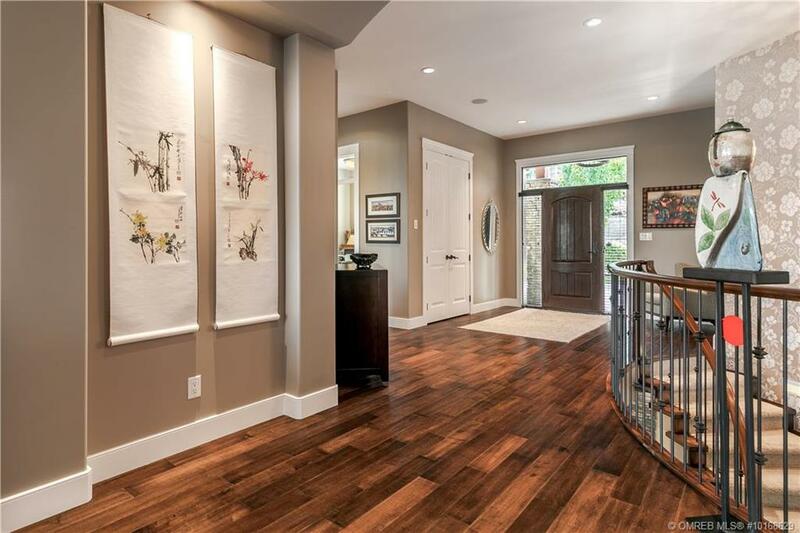 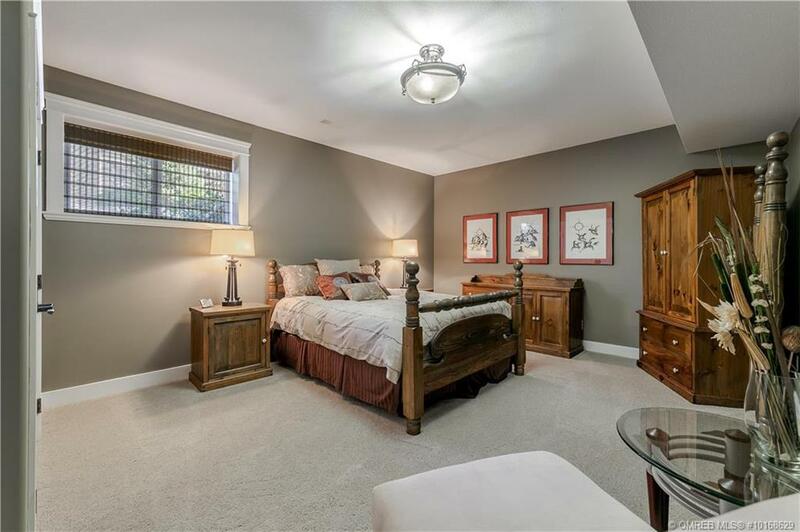 The walk out lower level features a second Master suite, another large bedroom, additional full bath and large entertaining space, centered around a well-appointed wet bar and leading out into the tranquil back yard. 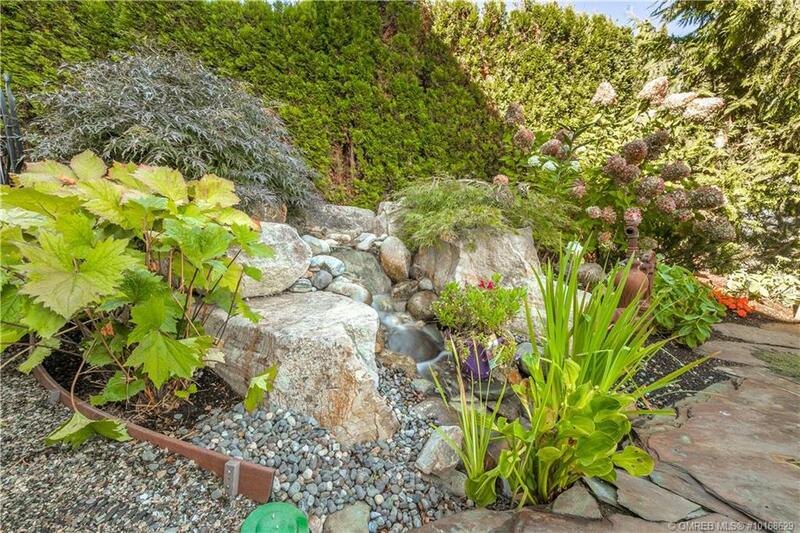 A second covered patio, lounge area, and irrigated landscaping with waterfall and pond make this a true retreat. 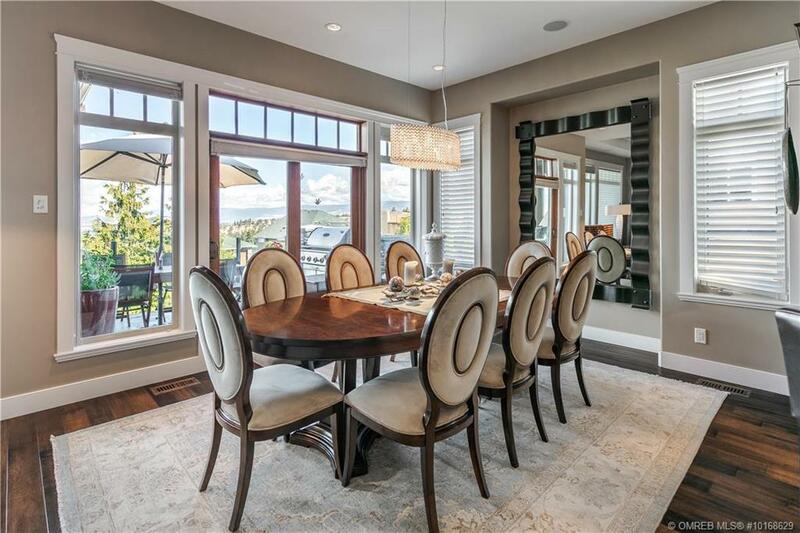 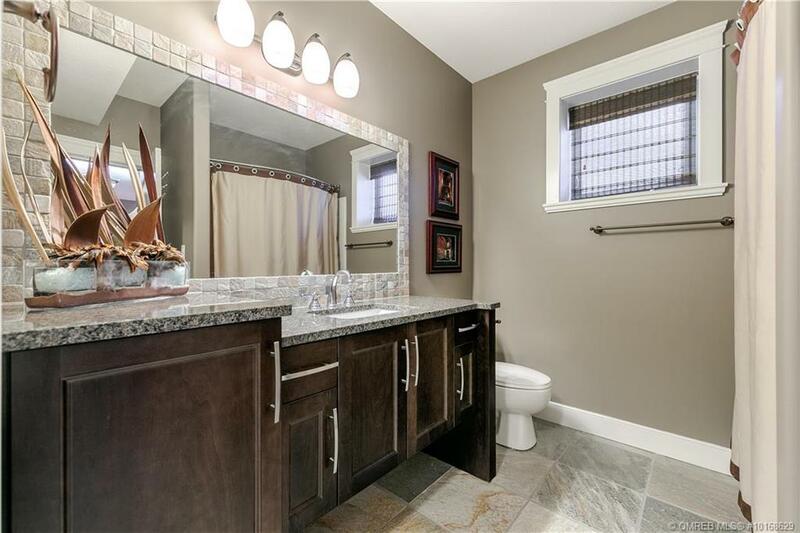 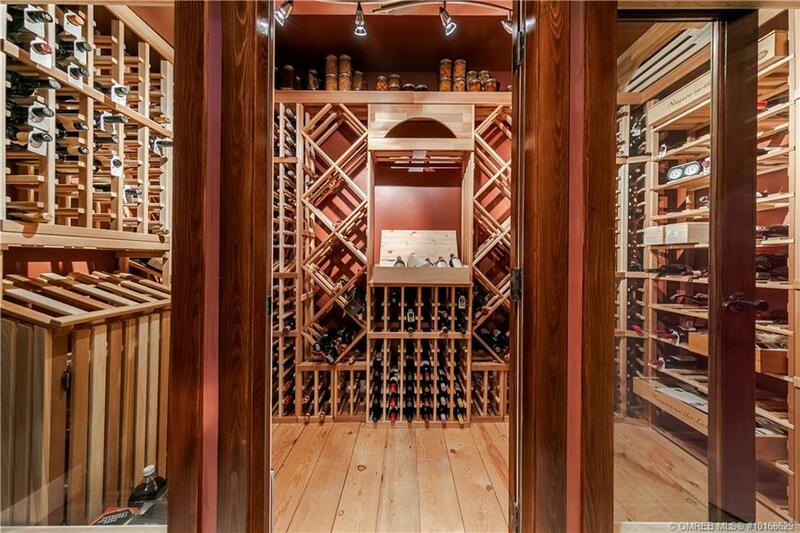 Contact Quincy 250-863-8810 for your private tour of this luxurious home.